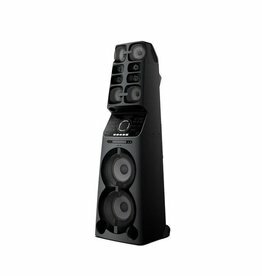 Bring a festival feel to any party with this powerful one-box system. 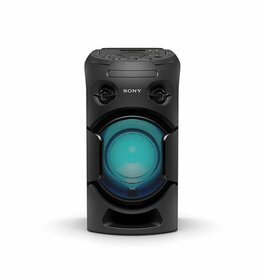 EXTRA BASS and vibrant speaker lights combine to create club-style atmosphere that's perfect for house parties. 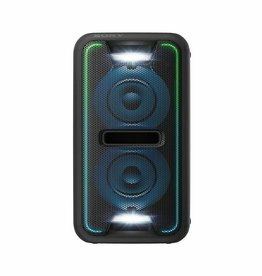 Hold an EDM party anywhere, with EXTRA BASS2 beats from the GTK-XB60. Built-in party lights complete the club atmosphere, and the rechargeable battery lets you play music even without mains power.